Amazon Prime Day is LIVE NOW! Check out these deals on Coleman Products where you can save an extra 20% off select items! 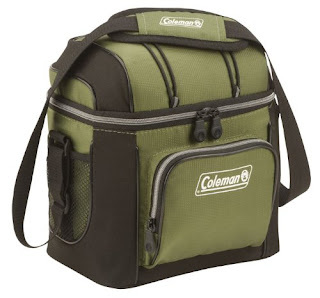 I found this deal on this Coleman 9-Can Soft Cooler With Hard Liner for ONLY $11.19 after you apply the extra 20% off for Amazon Prime Members!